Greta Van Fleet are a quartet of good-looking millennial guys who are out of step with their era: they’re unapologetic throwbacks to the golden era of classic rock — specifically, the golden era of Led Zeppelin. Raised on rock in the Michigan city of Frankenmuth — a small town known as “Little Bavaria” and best-known for Bronner’s Christmas Wonderland, a Christmas paradise that’s open year round — the brothers Kiska (twins Josh, vocals and Jake, guitar, plus younger Sam, bass) formed the band in 2012 with drummer Kyle Hauck, who was swapped out for Daniel Wagner in 2013. 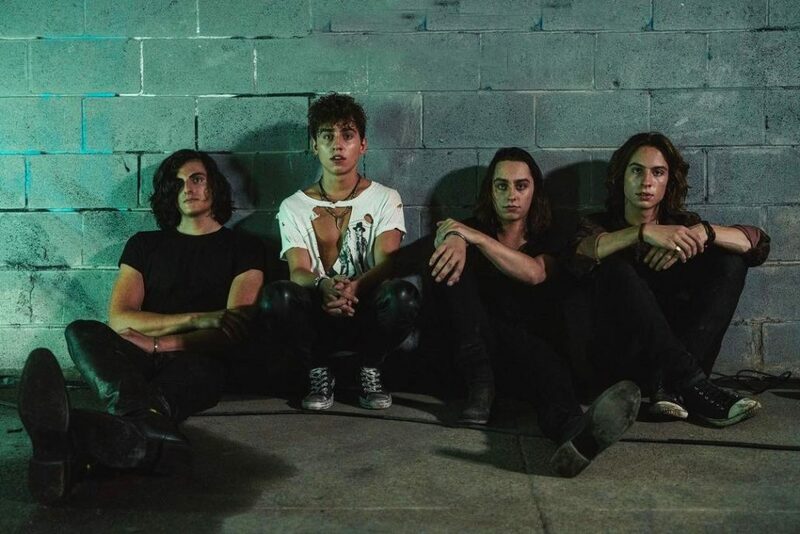 Early in 2014, they recorded a live EP — aptly titled Greta Van Fleet: Live in Detroit — and soon their original “Standing On” appeared in a Detroit ad for the Chevy Equinox. Soon, the group was signed to Lava Records by Jason Flom and the label pushed “Highway Tune” in early 2017, landing it on the Showtime series Shameless and using it as the anchor for their debut EP Black Smoke Rising.